Meet Gorgeous, talented, sweet Olivia! 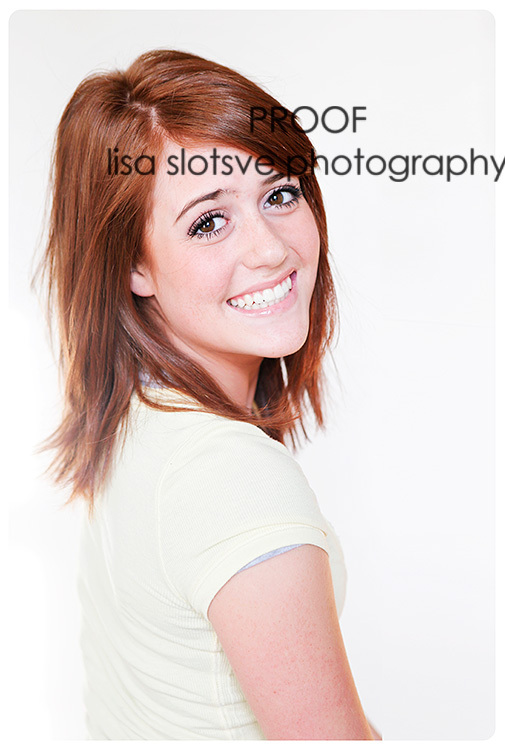 I had the honor of photographing her for her headshots/comp card as well as some portraits for her budding dance career. What an amazing young girl, with equally amazing parents. I can just tell she is going to go far! Thank you for the fun session. Good luck in D.C.! 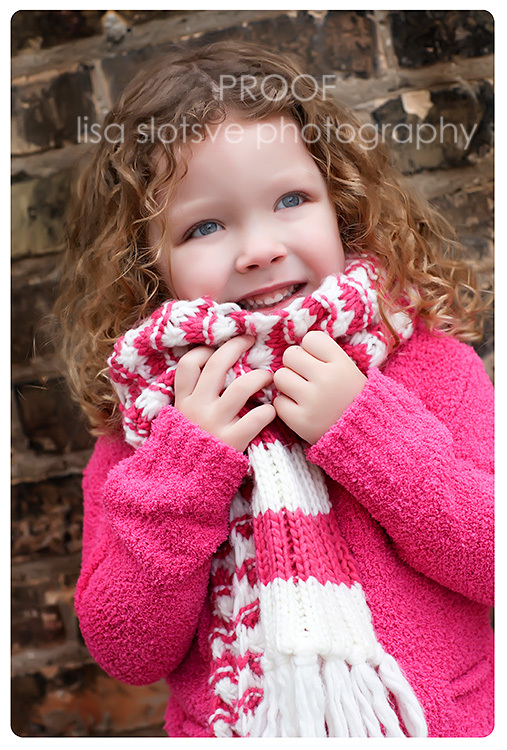 year old photo session I was so excited to see her again..and couldn’t believe she was FOUR! 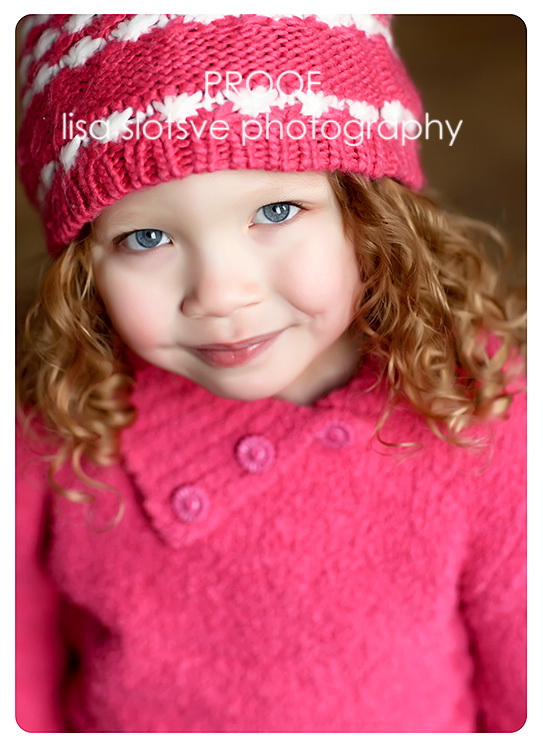 She has the most adorable curls…..
and the most adorable personality ever! Thank you for another wonderful session V. I am excited for you to see the rest! 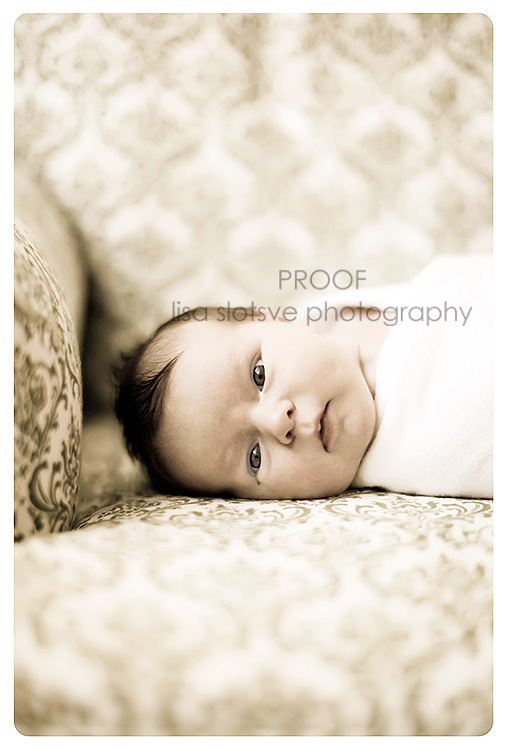 January has been a busy month for newborn photo sessions here in Minnesota. A fresh new year, a fresh newborn…what could be better. Meet the newest addition to the J. Family. She will be very well loved. I can just picture her playing in the sand at their Lake Minnetonka home, and probably skiing behind the boat before she is three…my how time flies. But for now, we are just going to enjoy her newness. 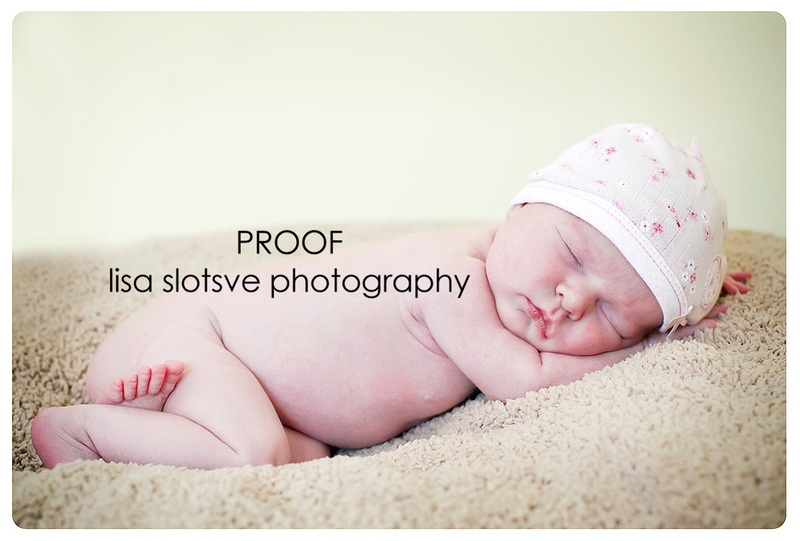 She was a wonderful new baby to photograph and what beautiful captures we took. 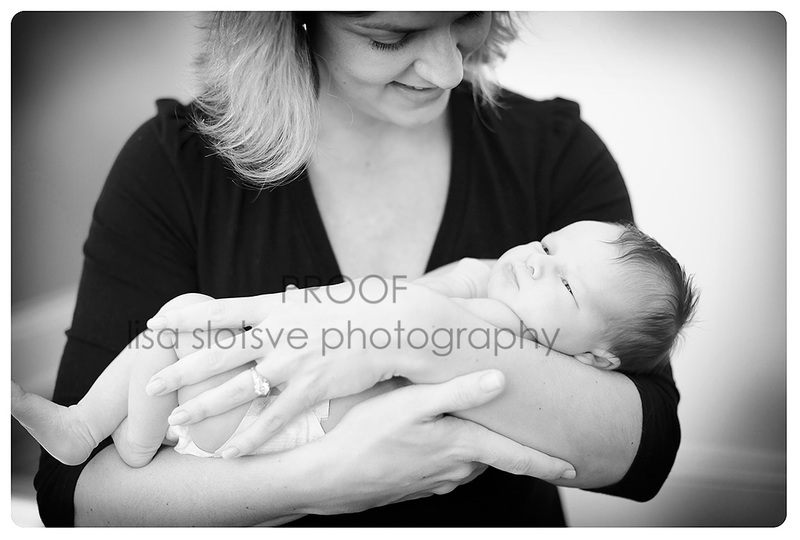 Those beautiful round cheeks and the way her mom looked at her when she held her beautiful little girl…. Welcome sweet one! 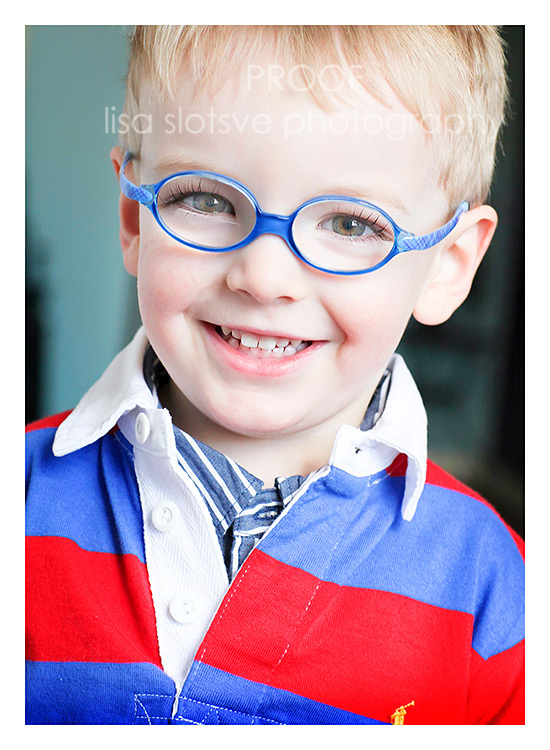 I am just wondering…if you have ever seen a cuter little guy? Meet (D.). 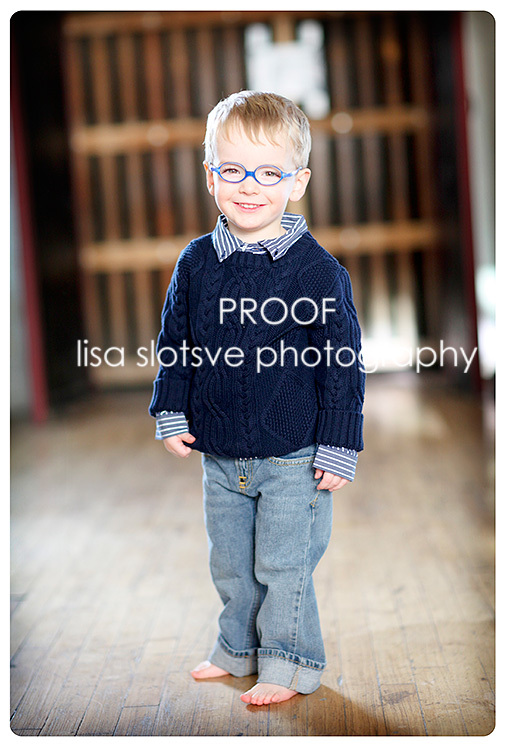 Isn’t he adorable, he completely stole my heart at this session. I am sure you can see why.. 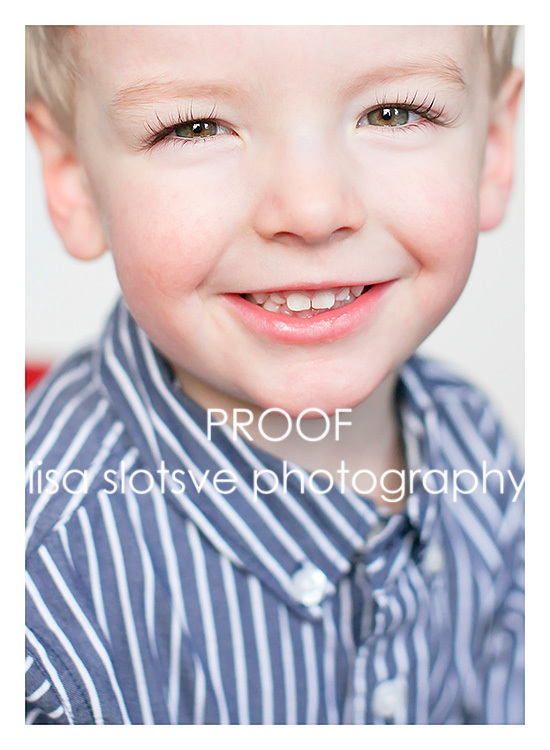 Besides the fact that he has a huge smile, a joyous attitude and *smiling* eyes, check out his eyelashes below. They were sooooo long and gorgeous! 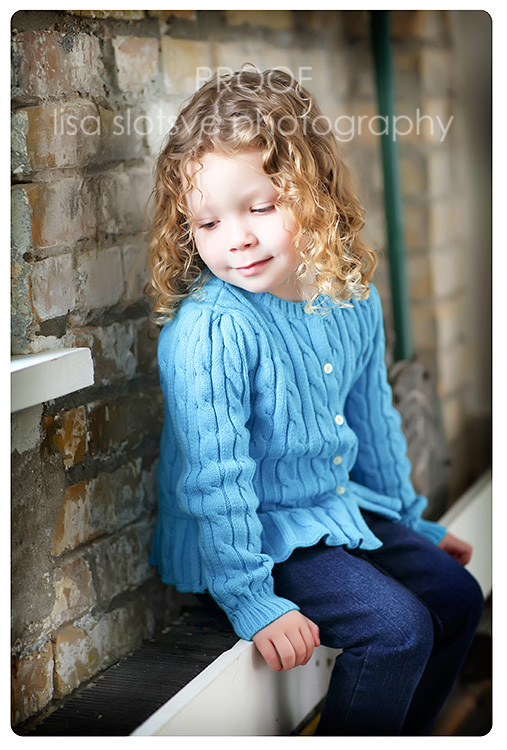 (D.’s) custom photosession at the downtown minneapolis studio was a gift from his grandma. I always love when I am photographing a gift session. I can’t think of any better gift than giving someone the memories of a moment – for a lifetime! Thank you so much for allowing me to play and meet your little man. He is amazing!